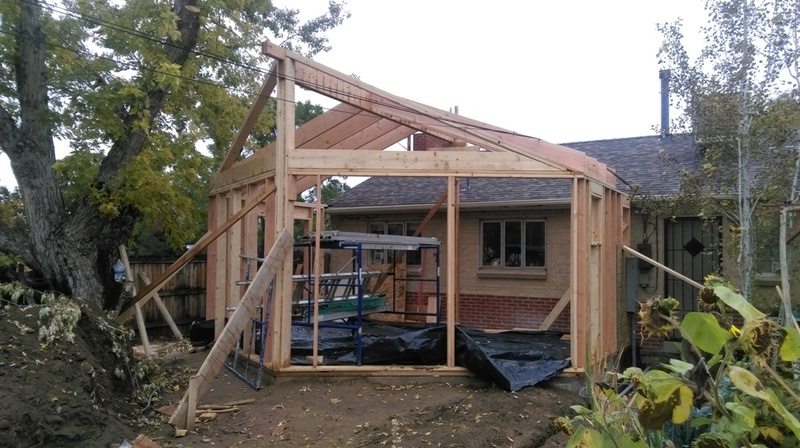 JPM Garage Builders, LLC of Denver is a licensed and insured general contractor specializing in RV garages, garage builder, detached and attached garages, RV garage structures. 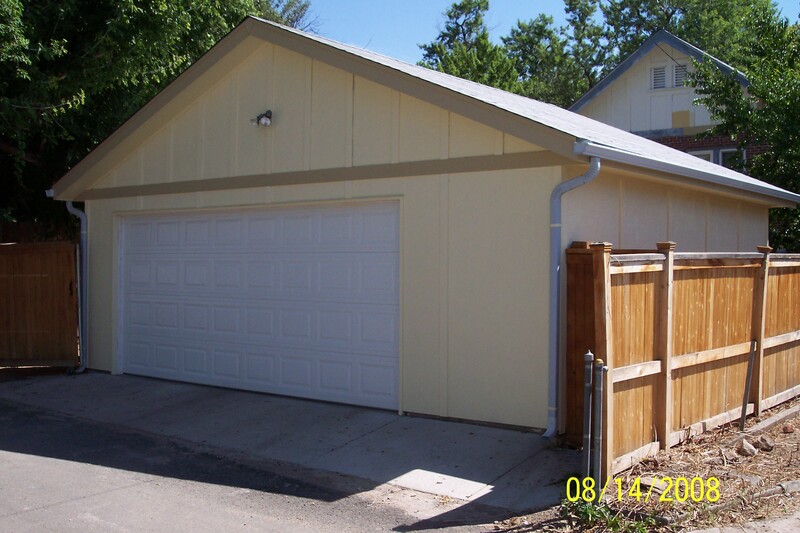 The JPM Garage Builders of Denver team has been serving the needs of Denver residents since 1995. 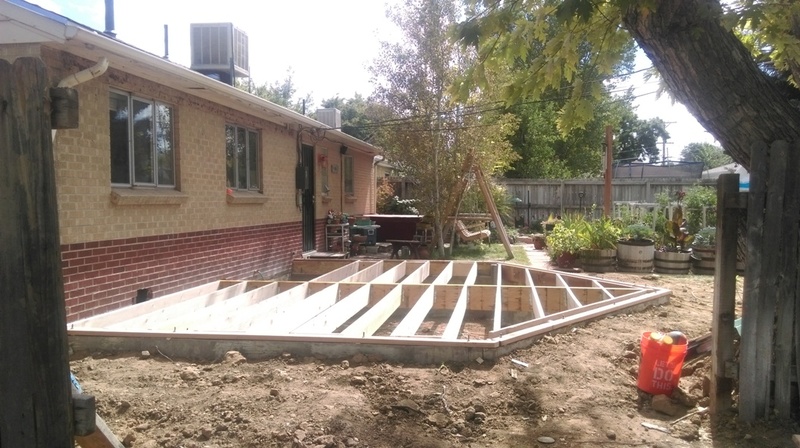 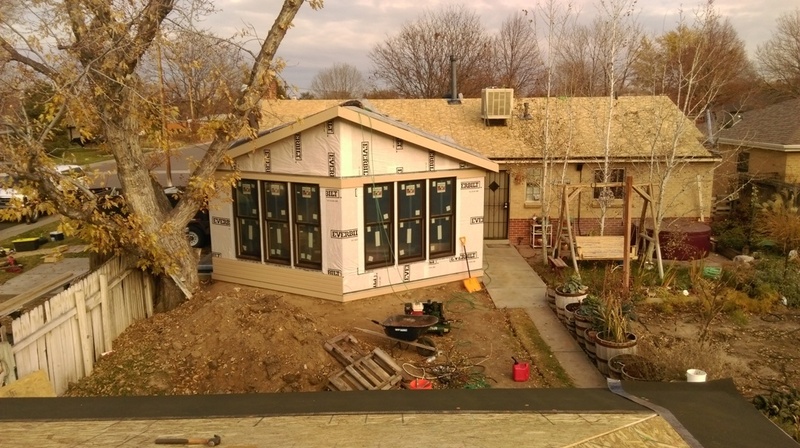 We offer quality construction and quality design services to meet your specific needs in Denver and the surrounding areas.